This website is dedicated to the Irish poet Francis Ledwidge, known as the Poet of the Blackbird, who served as a soldier in the British Army fighting in World War 1 and was killed at the third battle of Ypres on the 31 July 1917 just seventeen days before his thirtieth birthday. 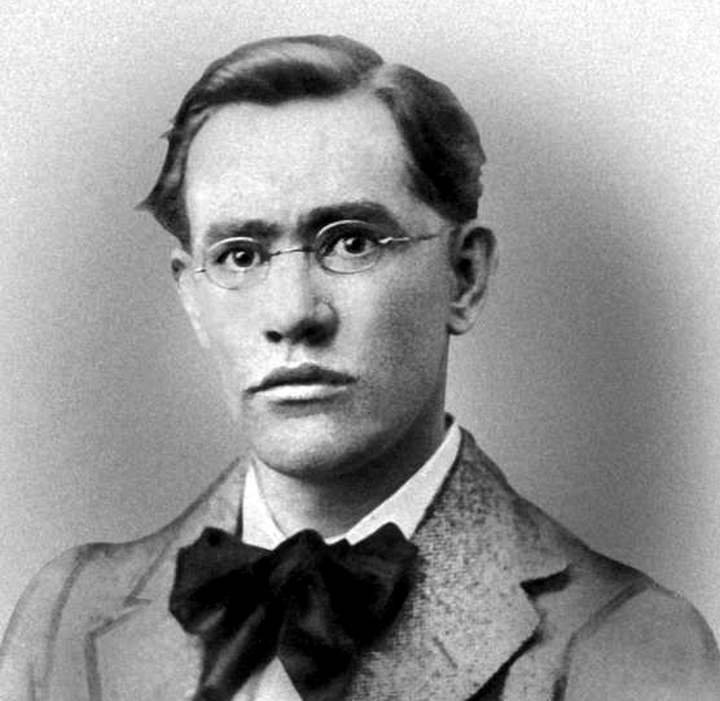 The site gives information on the life of the poet, his birthplace Slane, and the Francis Ledwidge Museum. His first volume of fifty poems, Songs of the Fields, was published while he was still a serving soldier with the British Army in 1915. Three months after his death in 1917 his second volume of poems appeared, Songs of Peace, and thirty three more poems under the title, Last Songs, came out in 1918. 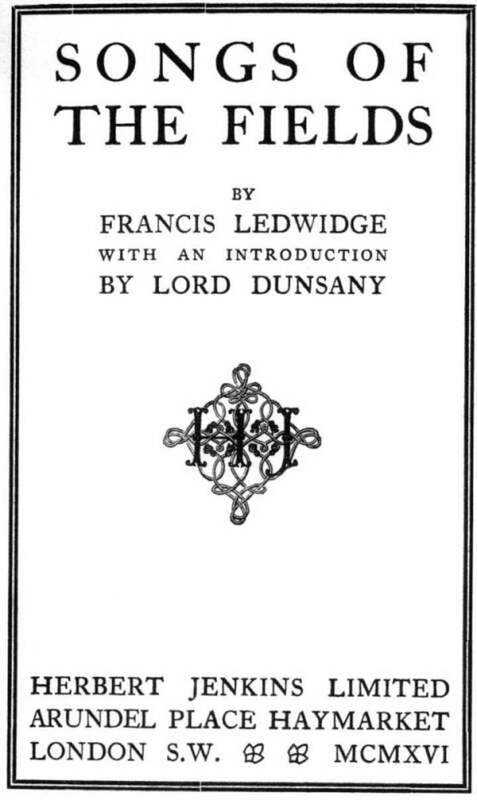 His Complete Poems, numbering 122,were published a year later, in 1919. Edward John Moreton Drax Plunkett, 18th Baron Dunsany, his patron and friend, was mainly responsible for the collection of these poems and all four volumes were published by Herbert Jenkins, London. Poems have been found in various newspaper, periodicals etc and there are now more than 200 poems published to date. We have an online bookshop where various publications on the poet can be purchased including his Complete Poems edited by Alice Curtayne. Today he is remembered for his verse which is gathering a larger and ever increasing audience. 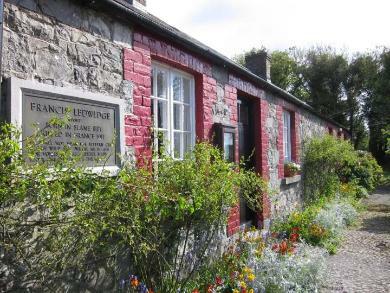 The cottage where he was born is now the Francis Ledwidge Museum with original letters, poems and memorabilia on display. View his life story displayed on wall panels or wander around the beautiful and tranquil garden with its flowers and wild life. "His poetry exults me,while not so his death.....to those who know what poetry is,the untimely death of a man like Ledwidge is nothing but calamity." The Museum is OPEN every day - opening hours are 10 am till 3.30pm until 31st March and 10am till 5pm from 1st April to 27th October.